Cottonseed meal is the by-product of oil extraction from cotton seeds. A protein-rich feed, cottonseed meal is a common source of protein for ruminants, notably in cotton-producing areas such as India, China and the USA, where it is used as a partial substitute for soybean meal. Several methods are used to extract cottonseed oil, resulting in different types of cottonseed meal. This situation is slightly different from that of other major oilseeds such as soybean and sunflower, where one process is usually dominant. As a result, there is a wide range of cottonseed meals differing on their protein, fiber and oil content. Cattle, Chicken, Fish, Horse, Pig, fowl feeding. It also strengthens mussels, removes laziness, muscular pains. 100% natural food supplement for racing animals horses/ bulls and camels it energizer animals mussels and bones by providing them nourishing feed. 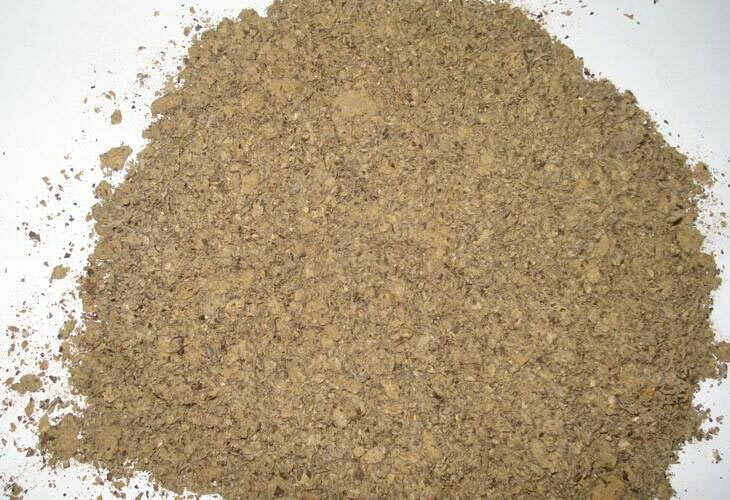 Cottonseed meal is a plant protein source that is abundant in most parts of the world, relatively high in protein, and generally less expensive per unit of protein than soybean meal. It is highly palatable and readily digested by most aquatic animals, though generally not as digestible as soybean meal. Its use in aquaculture feeds may be limited because of the potential toxic effects of free gossypol and its relatively low available lysine and methionine content. Exported Mainly : South Korea, Thailand, Oman, Vietnam, Iran, South Africa, Malaysia, Mauritius, Saudi Arabia And Bulgaria. Sand & Silica 2.5 % Max.